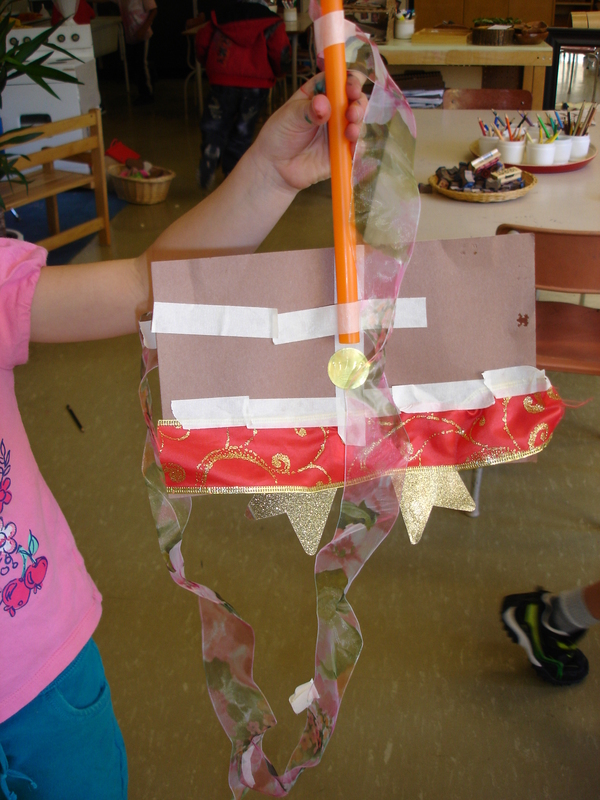 Each student received a large paper bag with a clothespin on top. They were told their stuff must fit in the bag and should be clipped shut to ensure their materials stayed top secret until sharing day. 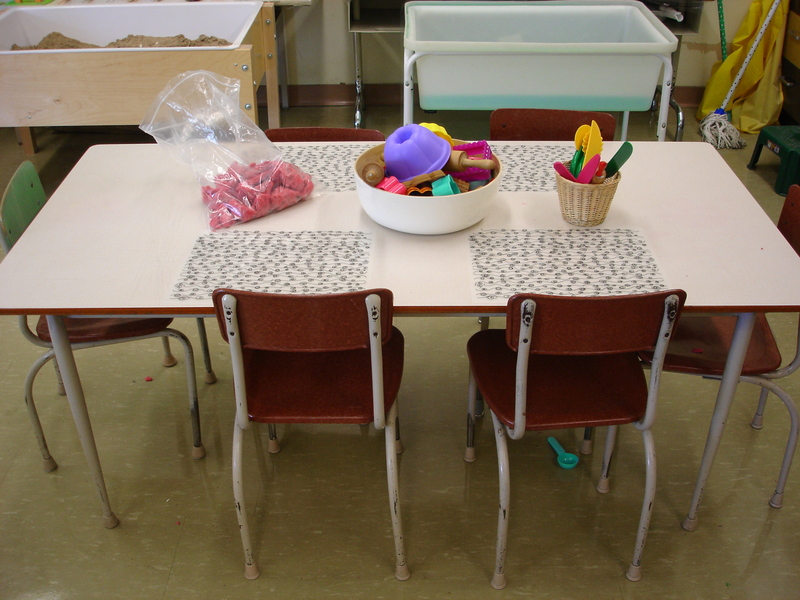 On sharing day, we asked each student to talk about one special item from their bag in our sharing circle. 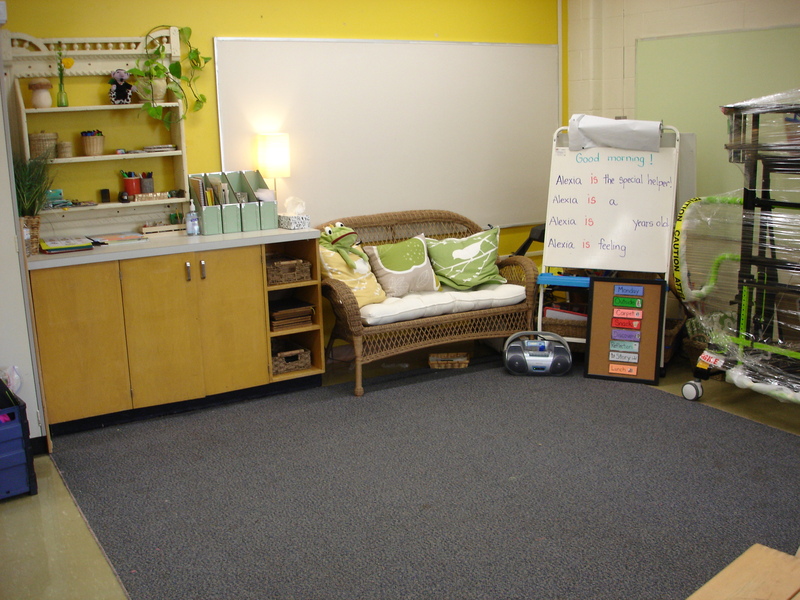 And then…we dumped our Beautiful Stuff out on the the carpet. 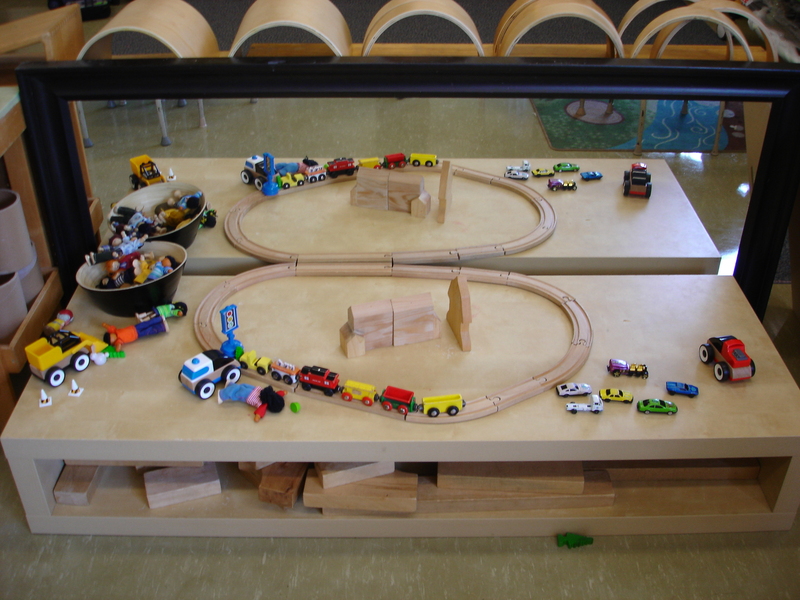 After a few minutes of excited exploration, we got down to the business of figuring out what to do with our collections. Some children thought we should put our stuff back in our bags and share as needed, but it was decided that it would be too hard to know what we had and besides, the idea was for everyone to put their stuff together. 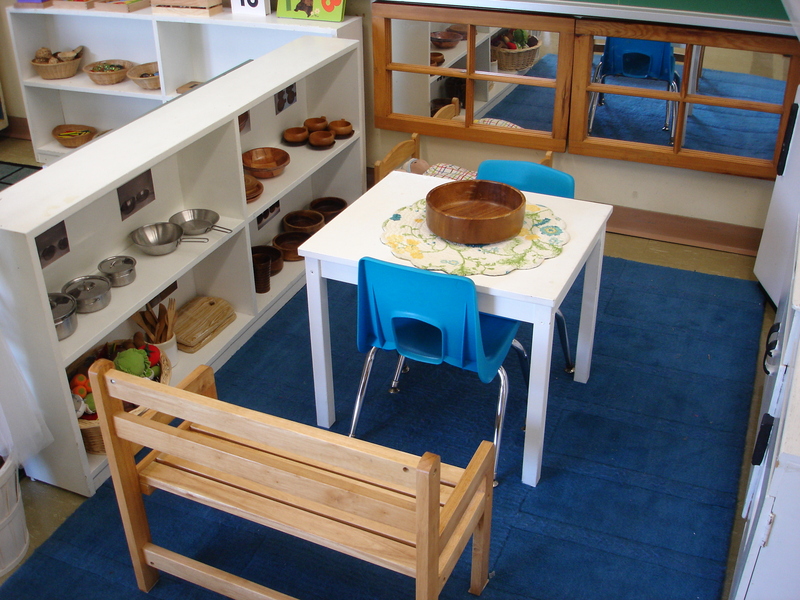 We decided the materials definitely needed to be sorted…but how? By colour? By size? 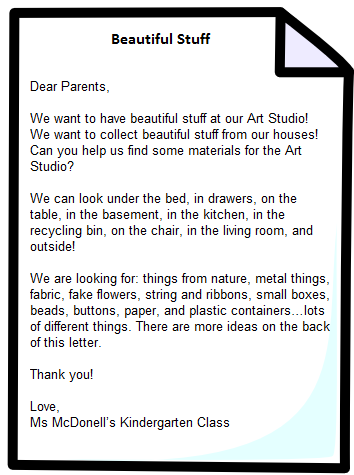 When we thought about how we were going to use our stuff (at the Art Studio to make creations) the children decided it would be best to sort our stuff by type of material. 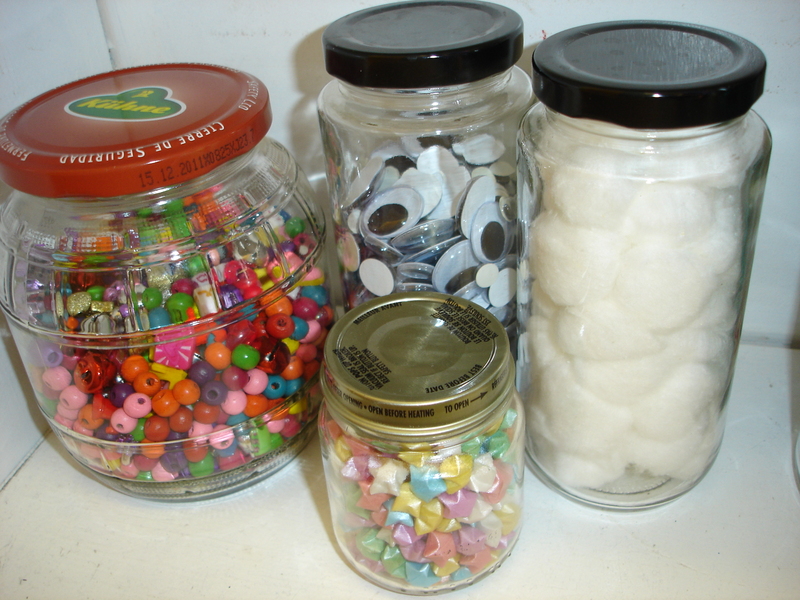 After all, sometimes you might just need a straw or a button and you want to know exactly where to find it! 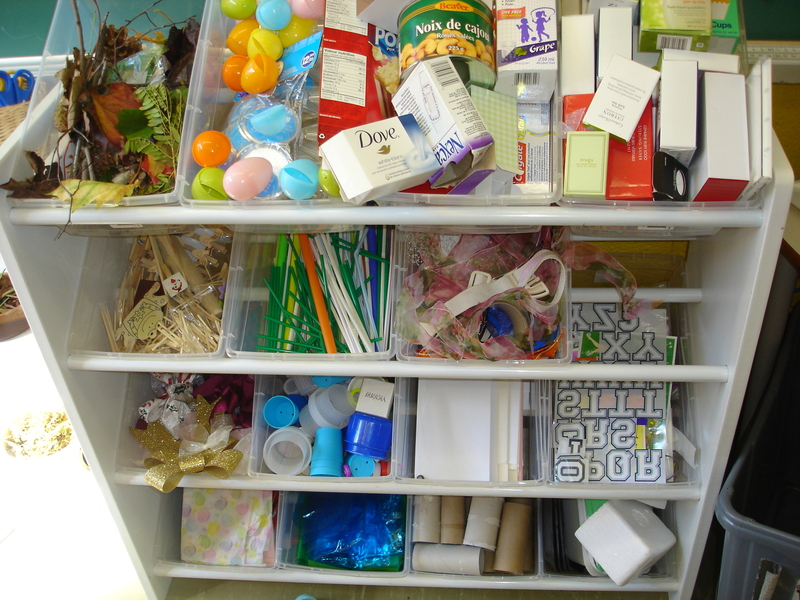 We proceeded by making a list of categories on the SMART Board from the stuff that we could find: buttons, straws, paper, tissue, wooden things, metal things, caps, small boxes, beads, etc. 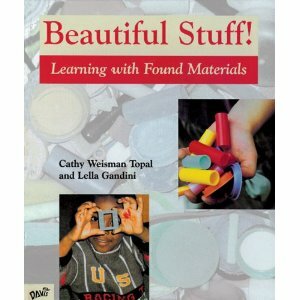 We ended up with over 20 different kinds of materials! 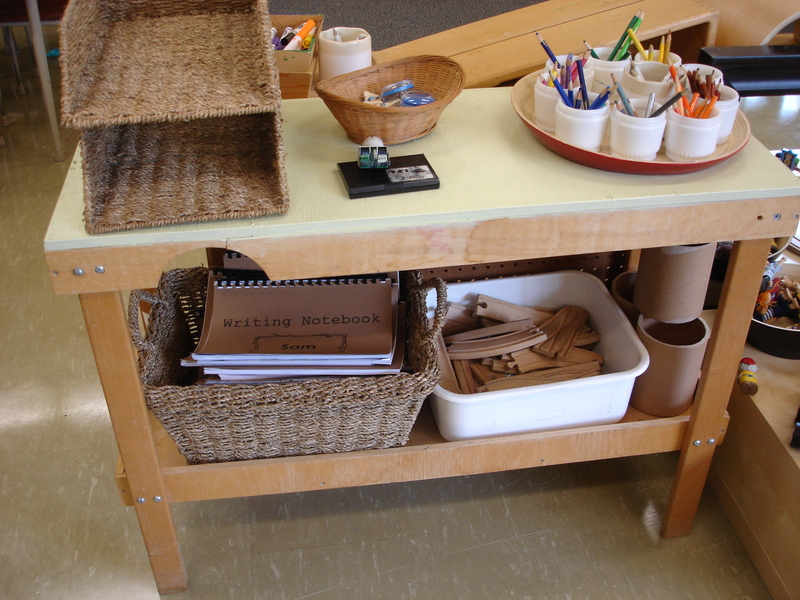 Finally, we sorted – adding materials to different containers that we had gathered at the carpet. 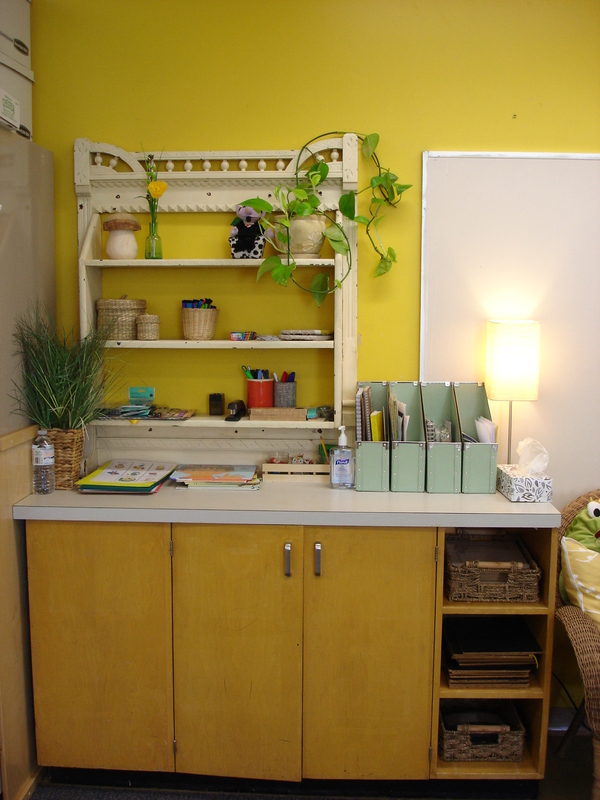 Our Art Studio is now brimming with materials just waiting to be turned into beautiful creations! 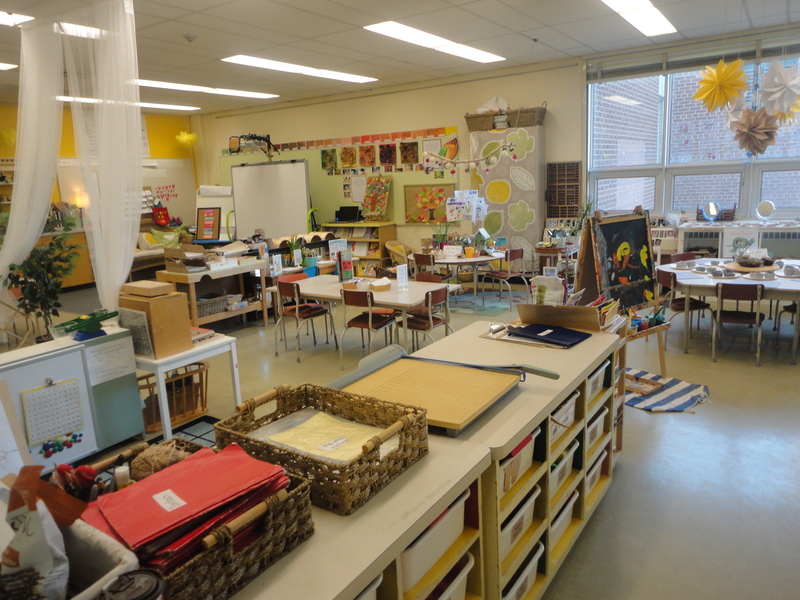 A new year, a new classroom! 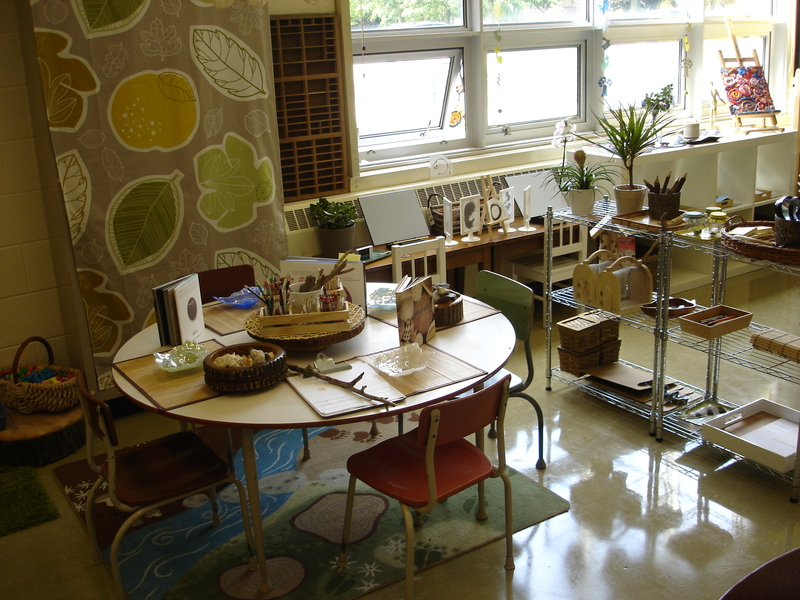 Our classroom Art Studio – the hub of our classroom. The Science and Nature Centre. Currently stocked with beach related natural materials from my summer adventures. 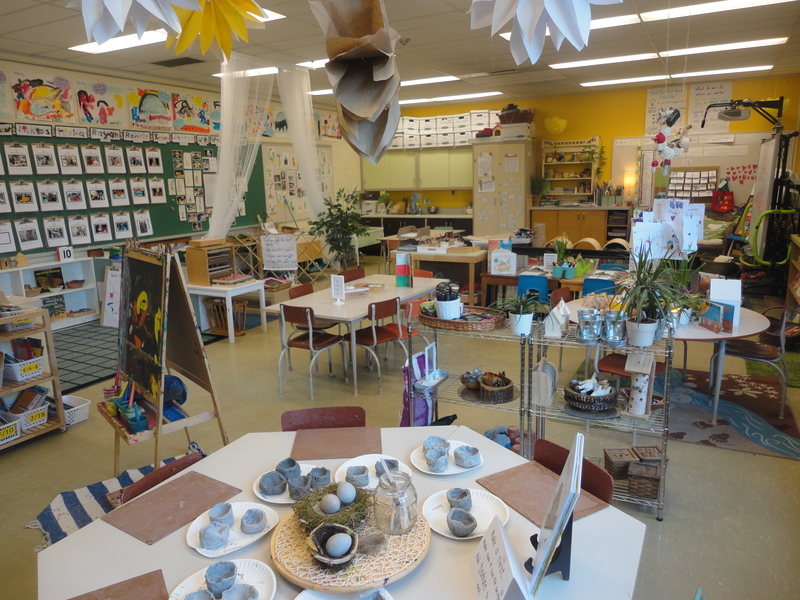 A lot of students have been inspired to share their own summer beach experiences while visiting this centre. 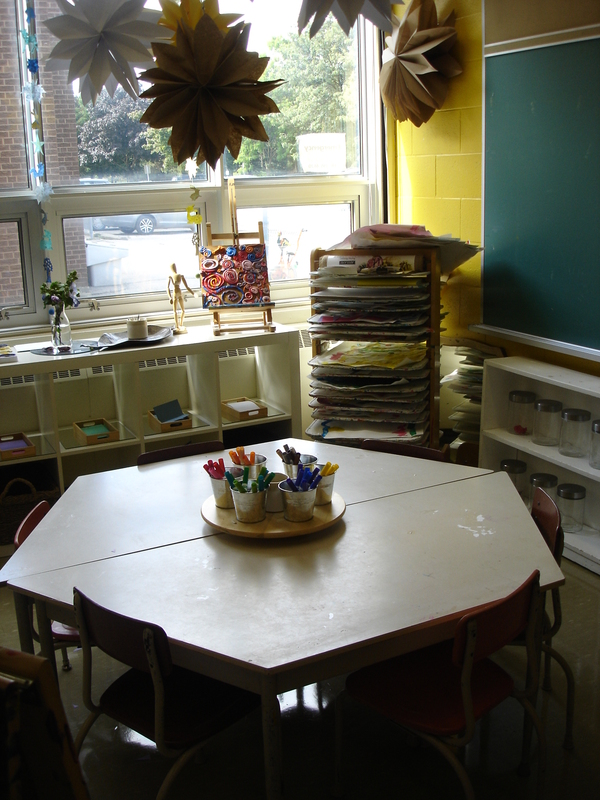 The Teacher Centre. 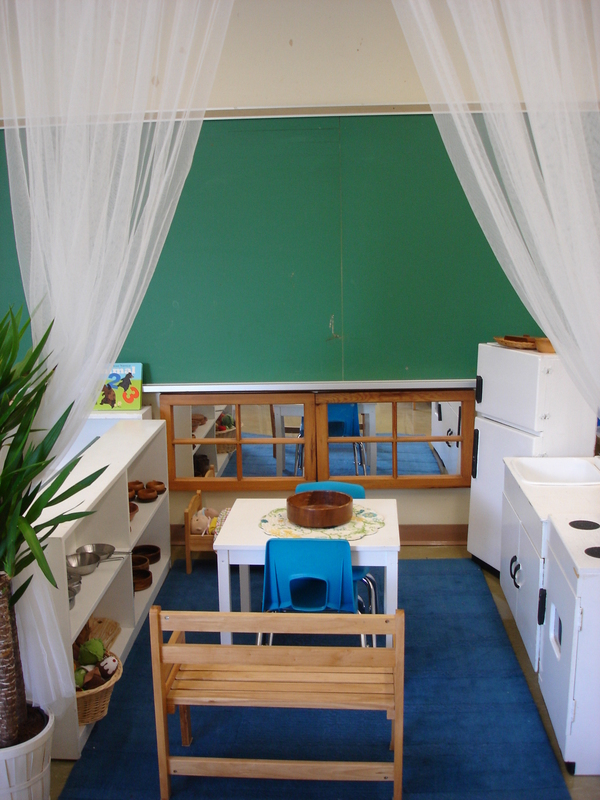 Where our students try their hand at playing teacher. 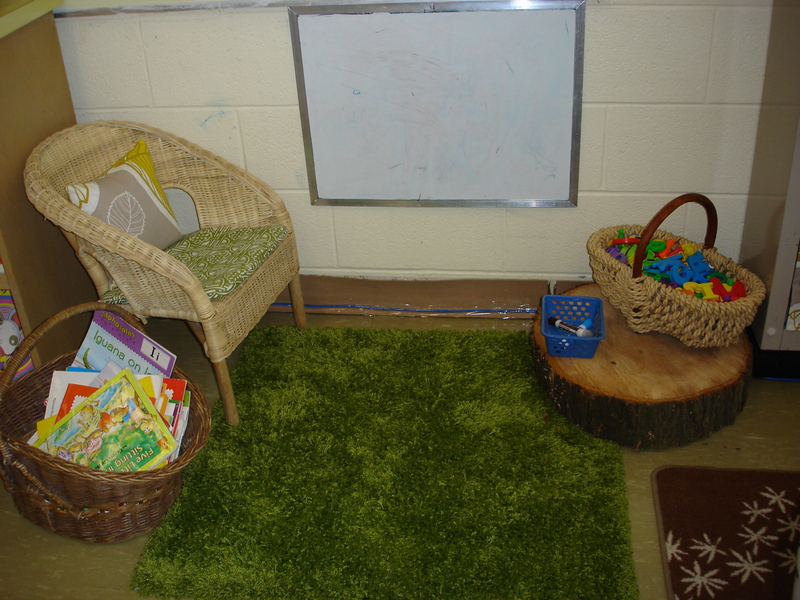 Also a cozy spot to curl up with a book. 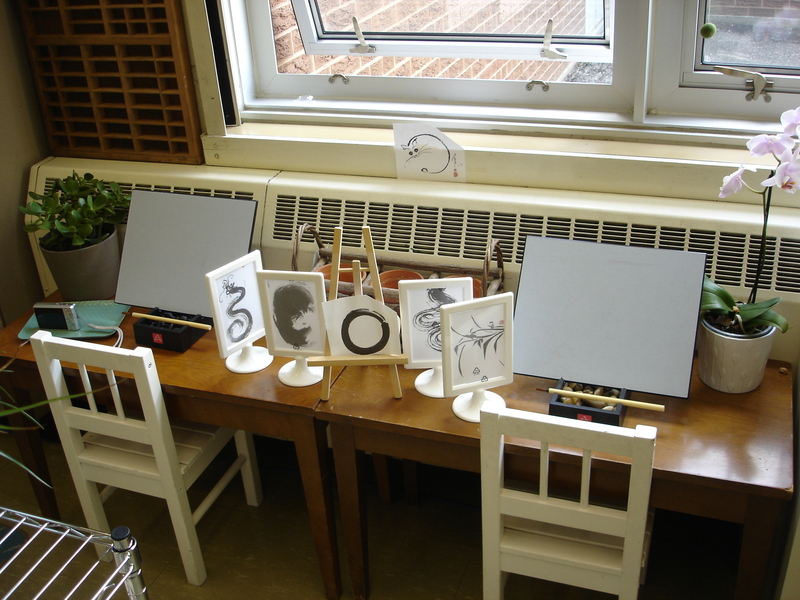 Buddha Boards! A magical place to creatively experiment with water. 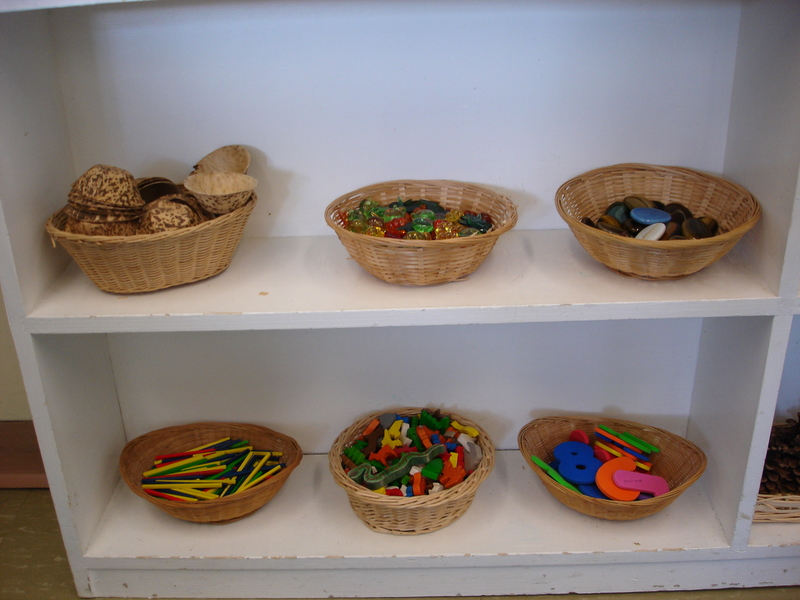 Math materials have been chosen purposely to encourage counting and sorting. 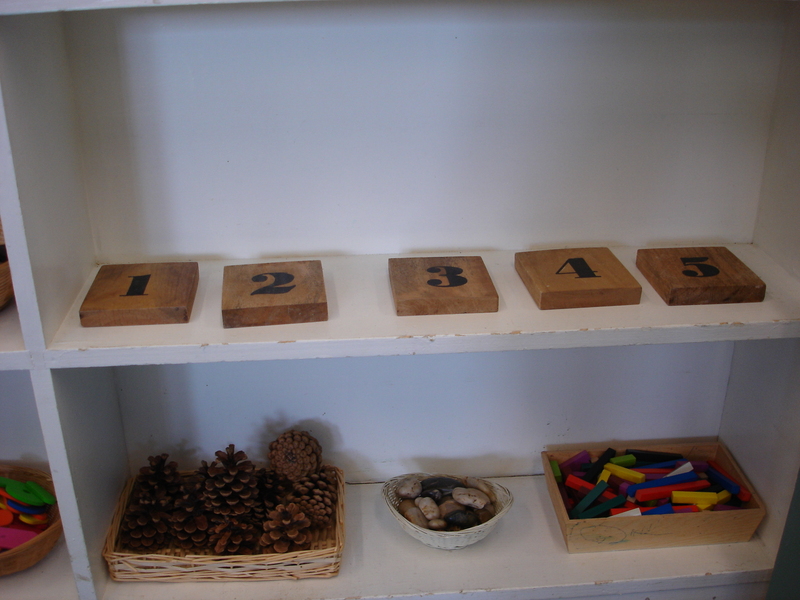 Natural materials appear in the math centre too. The numbered blocks are coasters I found at Winners! 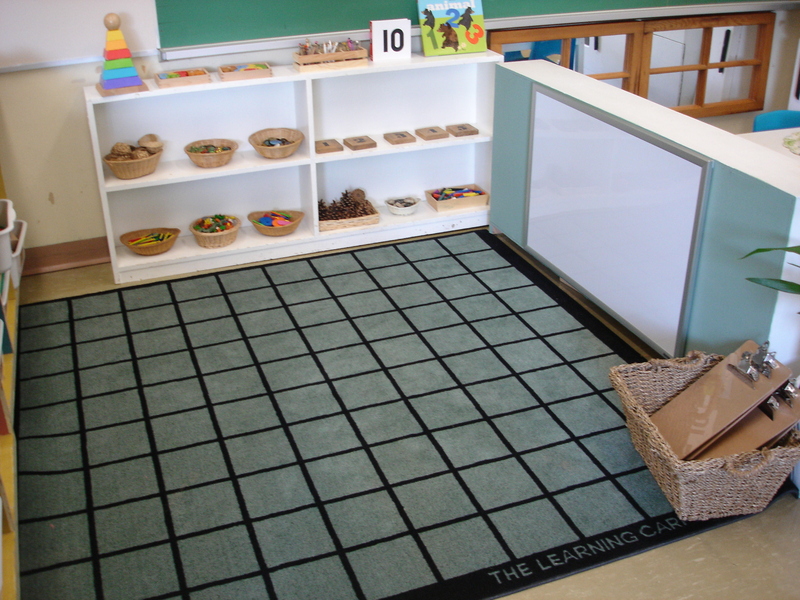 Math Centre. 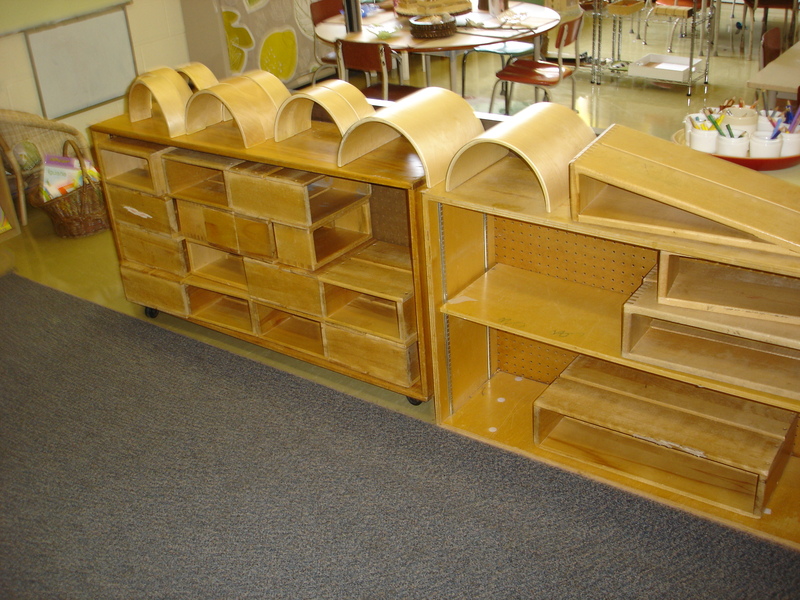 Labeled bins contain building materials for our Math Science Investigations building program. The Drama/House Centre. 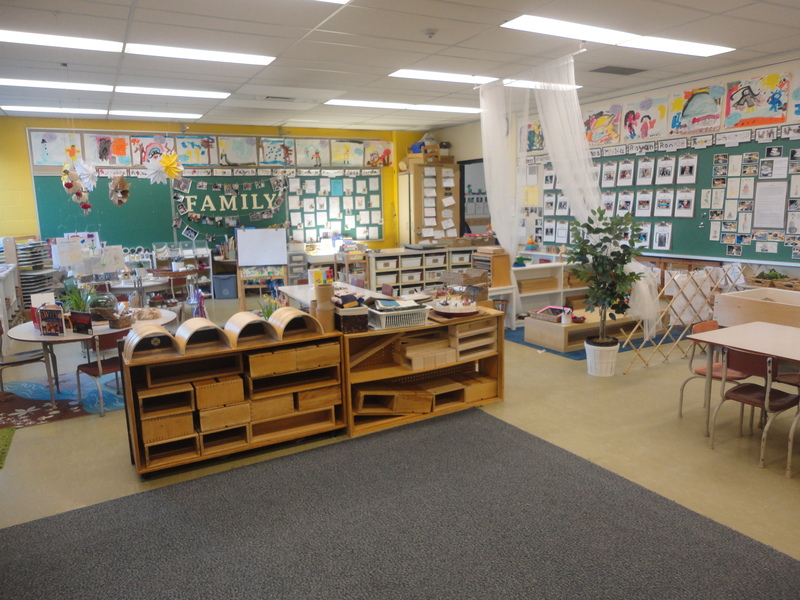 An important centre at the beginning of the year. 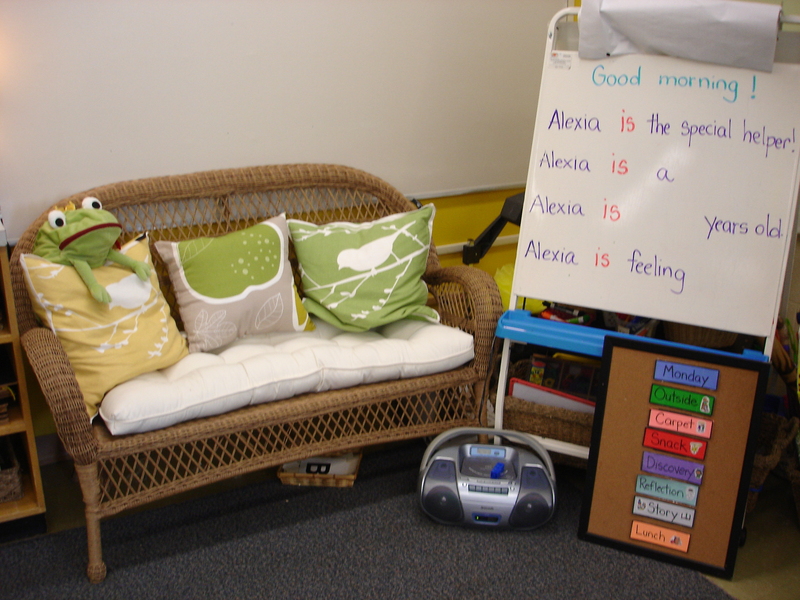 The familiar homey objects here help to create a cozy atmosphere in the classroom. The Sand Centre. 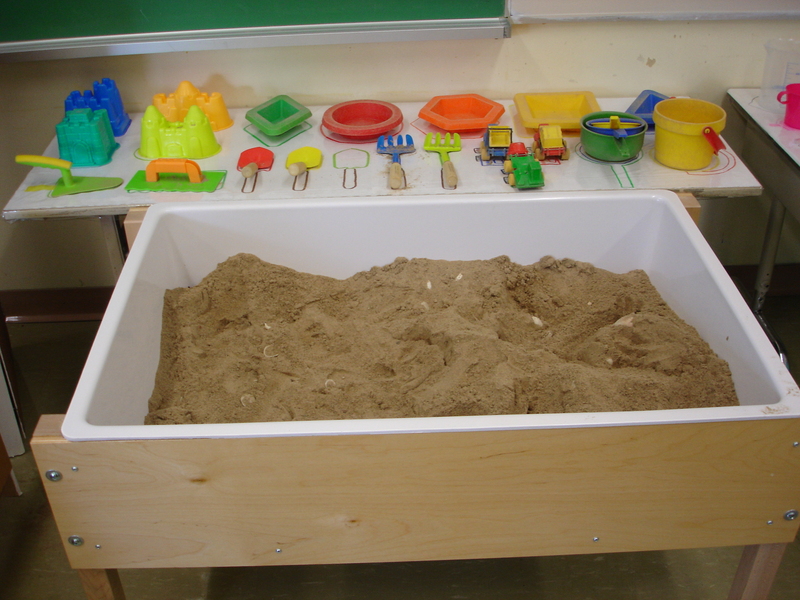 We chose to put out familiar sand tools and continue our extension of summer experiences with sand castle molds. 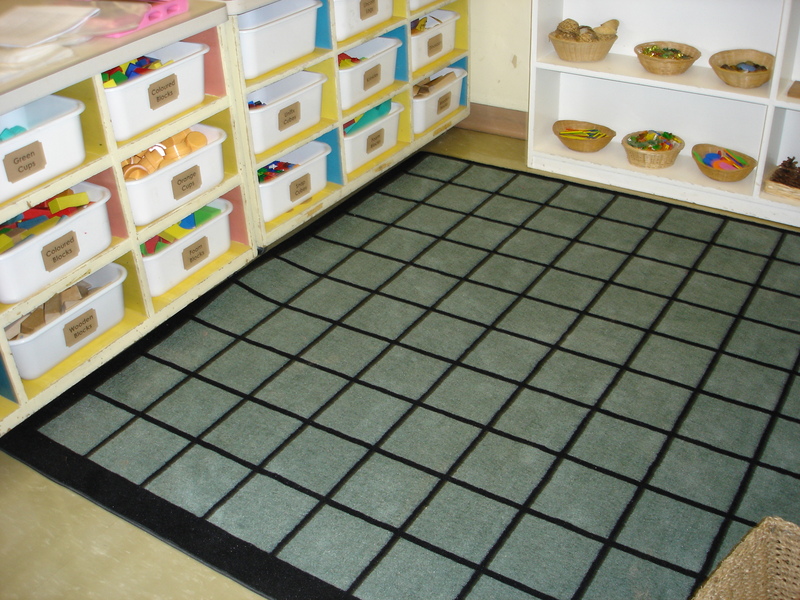 All the materials are placed on a mat so children know where to put them when they are finished. The Water Centre. 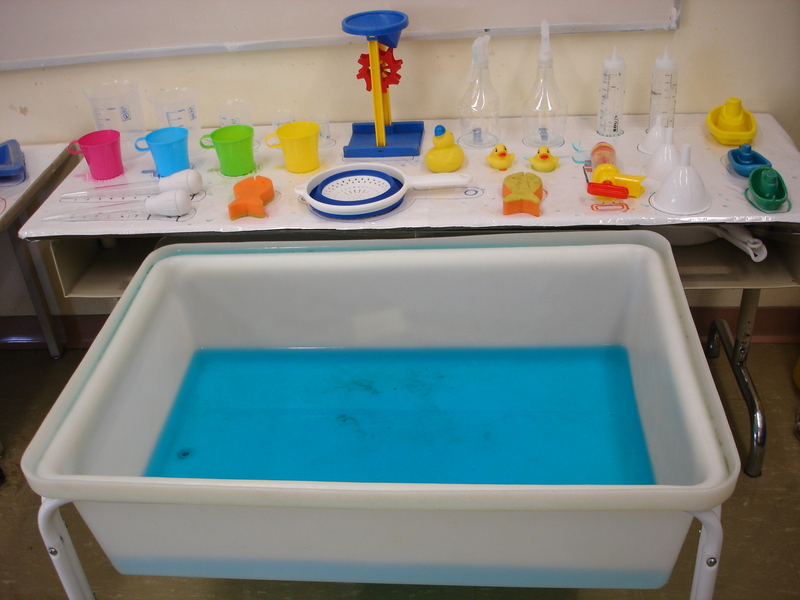 I opted for a large variety of materials here – scoops, cups of various shapes and sizes, squirters and pumps as well as whimsical objects like boats and rubber duckies.